Of course, it’s possible you’ll miss every one of these signs as well – termites avoid light and air, so they build their colonies where you’re not likely to stumble upon them. 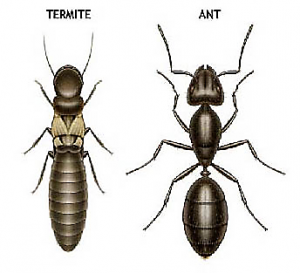 The very best way to be sure you don’t have termites is to contact a licensed pest control professional to conduct a thorough inspection of your home. 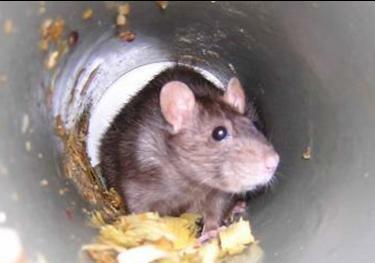 With normal household pests, you can spray insecticides on them, poison their food, or buy a cat to scare them off. 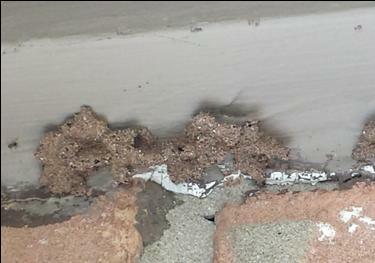 None of these methods work with termites – you need to have a trained professional put down a chemical soil treatment that works as a barrier, and that barrier has to be renewed periodically. Fortunately, it’s a fairly inexpensive treatment. 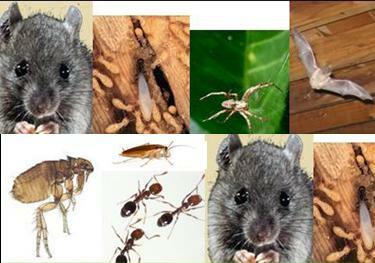 It is certainly much less expensive than letting the termites eat your home!